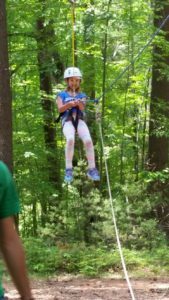 Our gluten free family camp weekend is a unique experience for families touched by Celiac Disease and families following a gluten free lifestyle. 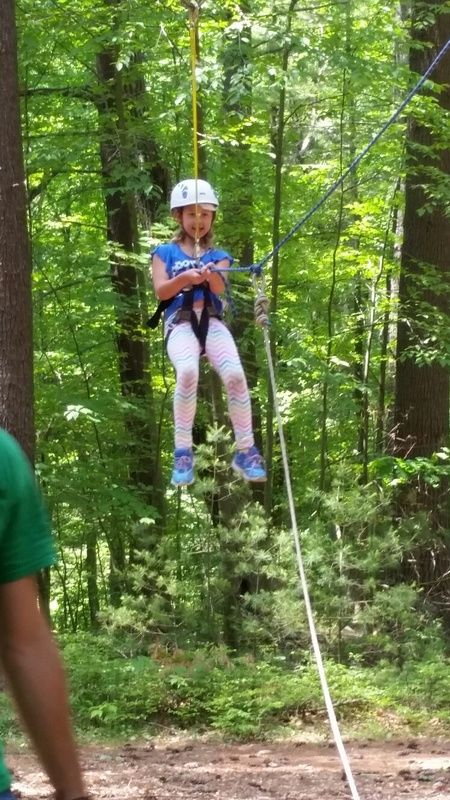 In partnership with the Celiac Disease Center at Columbia University (www.celiacdiseasecenter.org) we are able to offer a dynamic fun filled and educational weekend where families will participate in all areas of camp. From land to water based activities we have you covered! 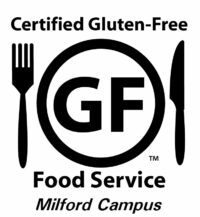 While campers are engaged in our fun-filled day camp program, parents have the opportunity to participate in interactive and specialized sessions with leading professionals from the Celiac Disease Center. 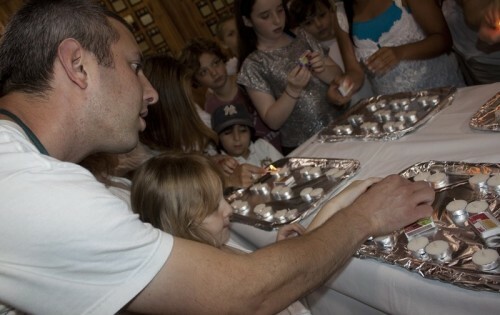 All meals and snacks are prepared in our dedicated, GIG certified, kosher kitchen. Our gluten free family camp weekend provides the perfect balance between education, relaxation, and endless amounts of fun! 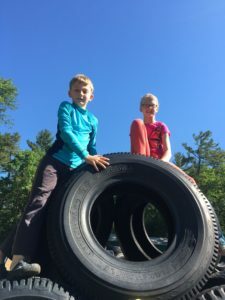 Got a Family Camp Question?